There are lots of things in Monster Hunter: World for humans to like. But what are cats into? Meowing, that’s what. 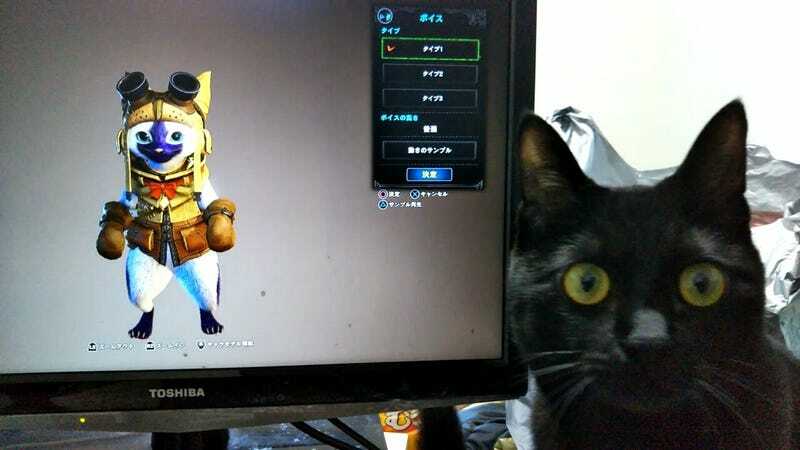 Cat owners are seeing what their feline friends do when Monster Hunter’s Felyne characters get vocal. But what do dogs think?